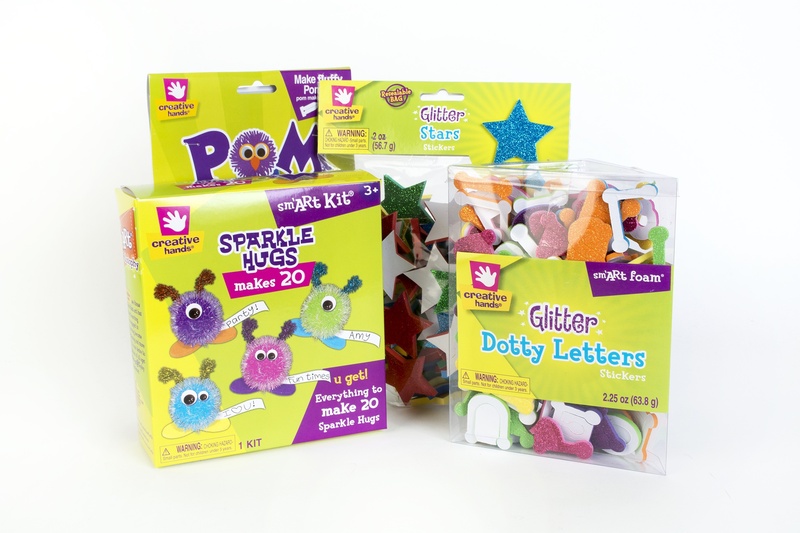 To enter to WIN 1 of 3 Creative Hands craft kits, send your first name and age to chirpblog@owlkids.com or leave a comment below. Contest Deadline: May 9th, 2017. Fun Ideas for Mother’s Day! Make a Mother’s Day Card! I want to make craft stuff for mothers’ day. I love making mommy breakfast & eating in her bed. Those look like a lot of fun! Love doing crafts with my twin cousins!